National Young Farmers Coalition | Connecticut's Summer Sundays Down on the Farm! Connecticut's Summer Sundays Down on the Farm! The New Connecticut Farmer Alliance is hosting two events this summer that will bring together new, young, and emerging farmers across our state for farm tours, great food, and time to get to know other farmers. The first event will be held on Sunday, July 29th at White Gate Farm in East Lyme and the second on Sunday, August 19th at Full Heart Farm in Ledyard. Both events begin with a farm tour from four to six in the afternoon (and a dip in the lake at White Gate), and are followed by a potluck supper from six until eight. We all know how hard it can be to tear yourself away from the farm, which is why we only have two events! What is the New Connecticut Farmer Alliance (NCTFA)? Why form a new group? What about NOFA and Farm Bureau? In the summer of 2010 a small group of farmers began lamenting the lack of connection between young, new, and emerging farmers in Connecticut. It was conceived that a social network of emerging farmers in the state could provide a venue for support, inspiration, and energy where we can meet our peers from organic, conventional, dairy, meat, or vegetable production, from the first generation to the seventh. 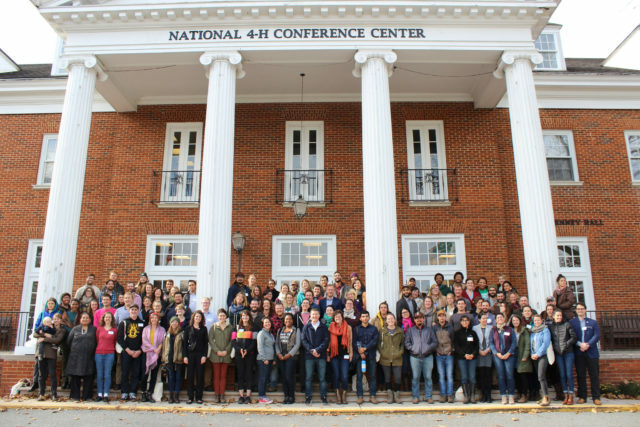 The NCTFA brings together emerging farmers from across Connecticut to network, share resources, and identify common challenges and opportunities. As local, sustainable agriculture becomes increasingly relevant to the environmental, economic, and social fabric of our state, we see an opportunity for emerging farmers in Connecticut to get to know each other and create a relevant and inclusive community of support and shared knowledge. The result of a first meeting of five farmers in November of 2010 resulted in plans to host a Connecticut farmer summit in February of 2011. Since then we’ve hosted farm tours, a farm bill event, and now our Sunday Summer events. Our mission: We aim to nurture a more accessible, successful, and diverse agricultural landscape in our state.